We like to move it! move it! 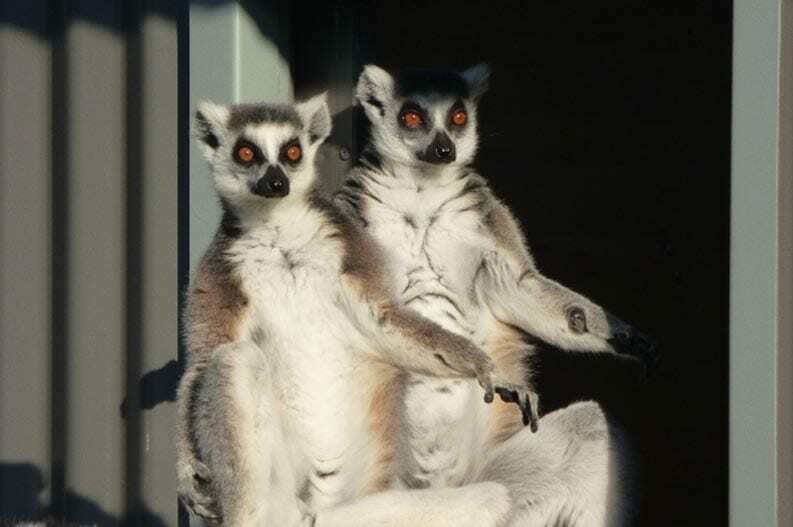 We are excited to introduce Zeni and Isalo our beautiful ring tailed lemurs. Over the last 36 years ring tailed lemurs wild population has decreased by over 50%,Hunter valley zoo will now contribute to the captive breeding program for ring tailed lemurs, Zeni and Isalo will play an important role to help save the species!